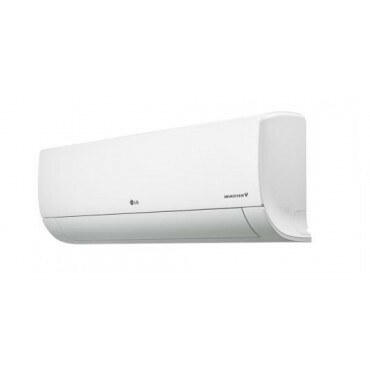 LG S18EN.NSB Libero Standard 5.0kW Inverters are LG's stock range of wall mounted air conditioning systems. 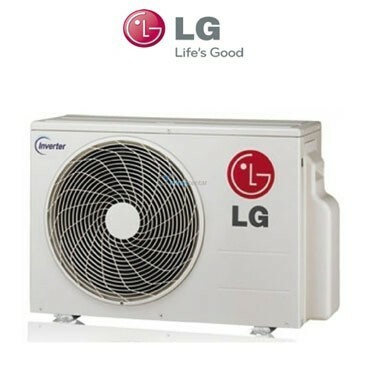 Although they are called a stock range, they are the most energy efficient and quietest units that LG have ever produced. 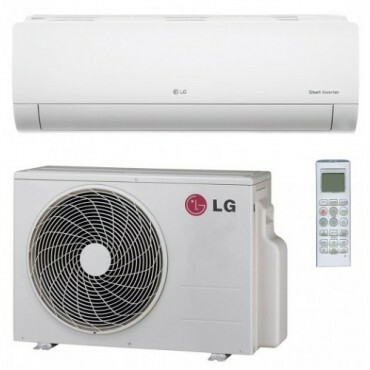 LG are one of the household name brands that everyone has grown to love in regards to televisions, mobile phones and laptops, now they are pioneering air conditioning technology. 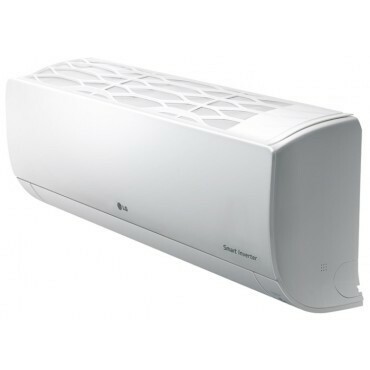 All of the LG Libero Standard 5.0Kw units have the auto cleaning functon. 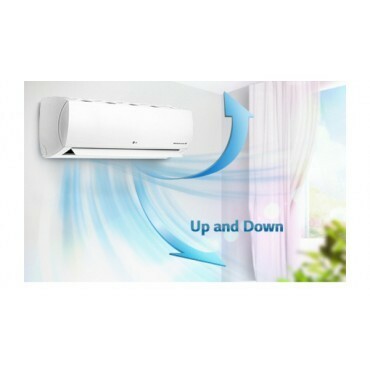 This will filter out impurities in the air and make your home or office a cleaner and more pleasant environment. 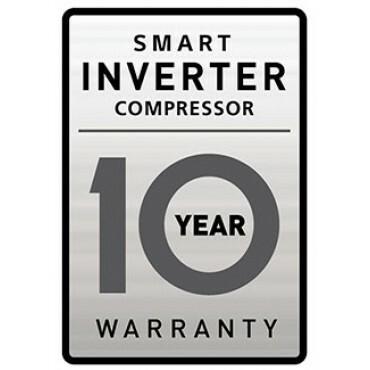 In addition to the plasmaster ioniser there is a gold coating on the fins of the indoor units, this gold coating makes the units resistant to mould and bacteria growth. This reduces the need to clean the indoor units with any sort of chemicals yourself, leaving it all to the annual maintenance by your engineer. 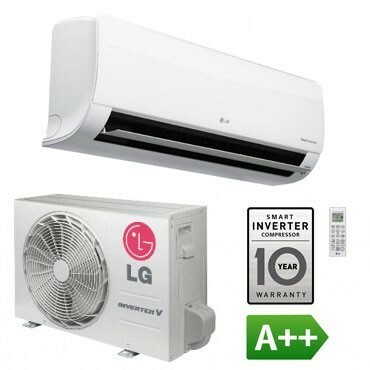 Question about LG Standard 5.0kW Air Con Heat Pump System is Successfully Submitted.